Already have Movavi Video Suite 17 or earlier? Upgrade now and get all the coolest features! 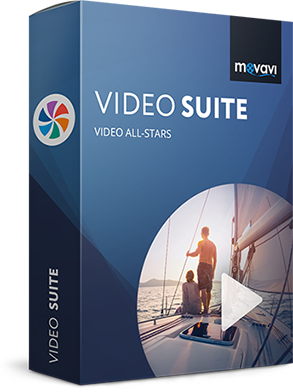 Do you have the latest version of Movavi Video Suite? Go to Help -> About to check which version of the program you are using. Update regularly to access the newest features and improvements! Now you can apply the desired subtitles, audio track, or bitrate to all videos you're converting in just one click.